While virtual and augmented reality has gained lots of attention in recent times, they are not new technologies and have been around for many years. Looking at the progress of the technology over the years, there is no doubt that virtual and augmented reality would have an impact on a lot of industries including the business industry. How would this technology impact businesses in the nearest future, let’s say ten years? Without wasting much time, let’s take a look at the ways in which virtual and augmented reality would disrupt businesses. Virtual reality is probably the hottest buzzword in the word of media and entertainment as well as science. In the past few years, the technology has seen significant improvements and applications. With the technology now available to masses the development in the sector has continued to witness a steady rise. 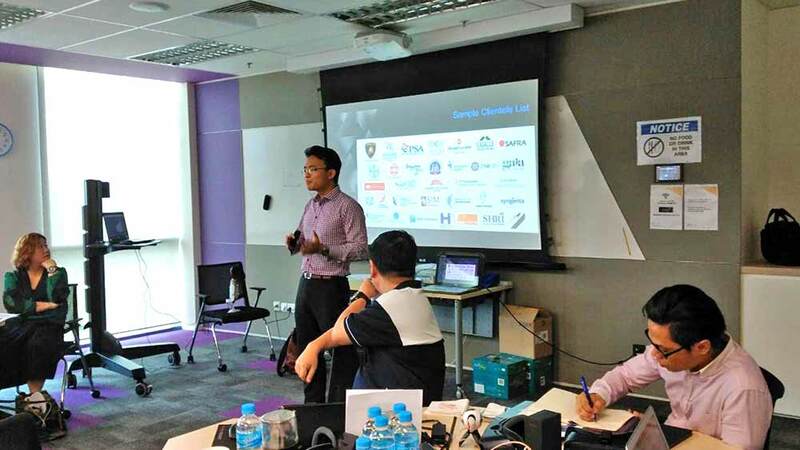 In Singapore, Virtual Reality is now one of the most researched technology especially in the field of entertainment. 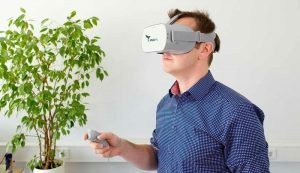 Following are some of the benefits of VR that it can bring to your organization. One of VR’s greatest hurdles is video quality (resolution). 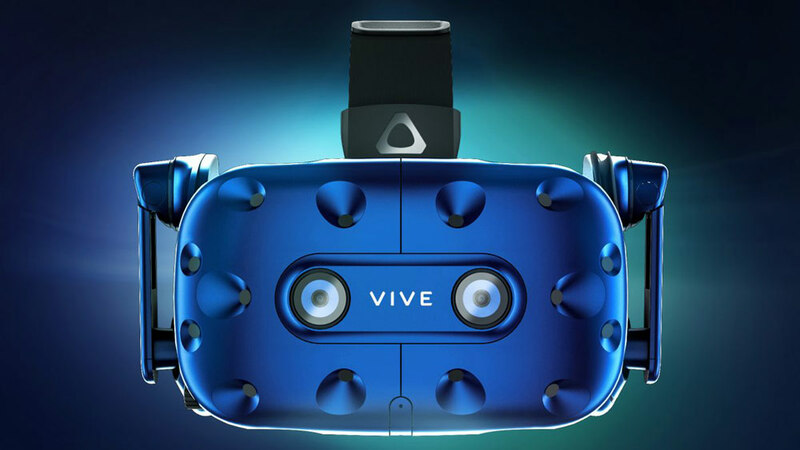 From the Google Cardboard to the HTC Vive, 360-degree videos are frequently plagued by choppy frame rates and pixelated images. Previously, it seemed that the answer would be 4K Ultra HD (UHD) cameras that recorded in 360-degrees. 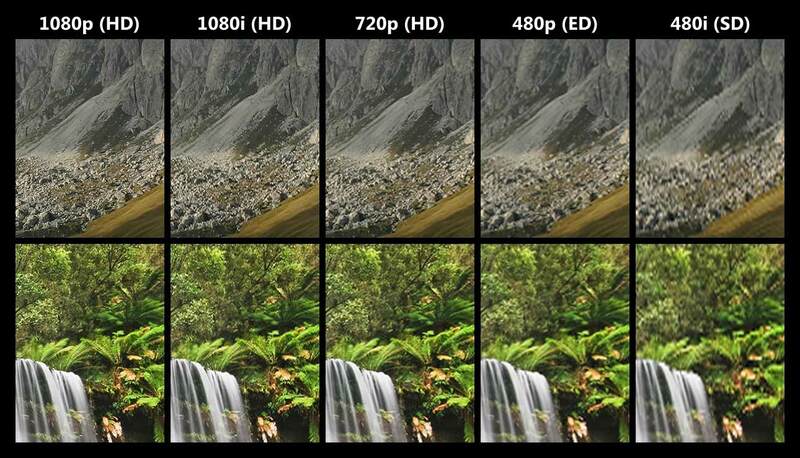 After all, don’t 4K videos look brilliant on Netflix and YouTube? 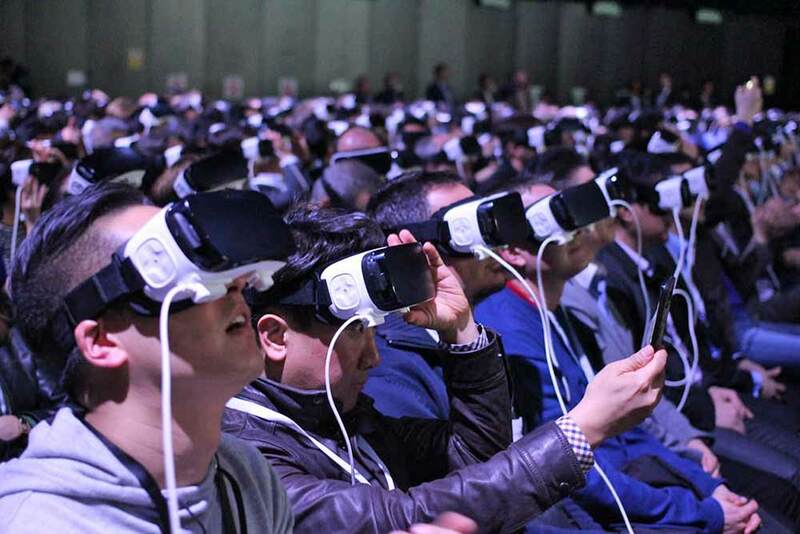 will finally put the ‘reality’ in Virtual Reality. 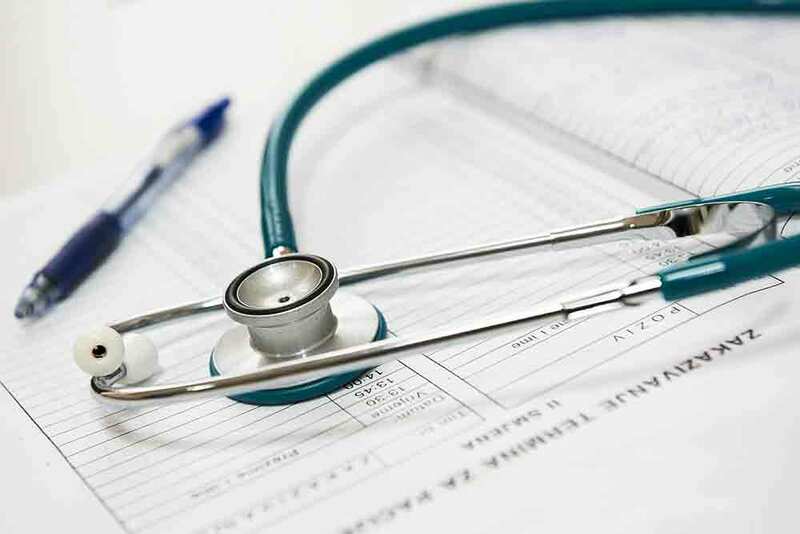 Virtual reality has done wonders for the field of medicine, and now it is proving to be an indispensable tool for training purposes as well. It’s no wonder that virtual reality is being used in training programs for the military, for developing virtual prototypes, and even the corporate sector. 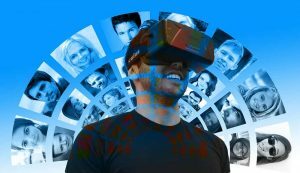 Here we are going to take a quick look at the many benefits of integrating virtual reality in corporate marketing and training purposes. The vivid nature of virtual reality makes for an interesting training interface, allowing trainees to interact with multiple environments and objects, and also to meet and interact with other people in the virtual world. Trainers also have the advantage of using either live seminar to make training workshops more interesting or they can use recorded training sessions where the trainees have the advantage of plugging in and getting the information they seek regardless of the time or place. 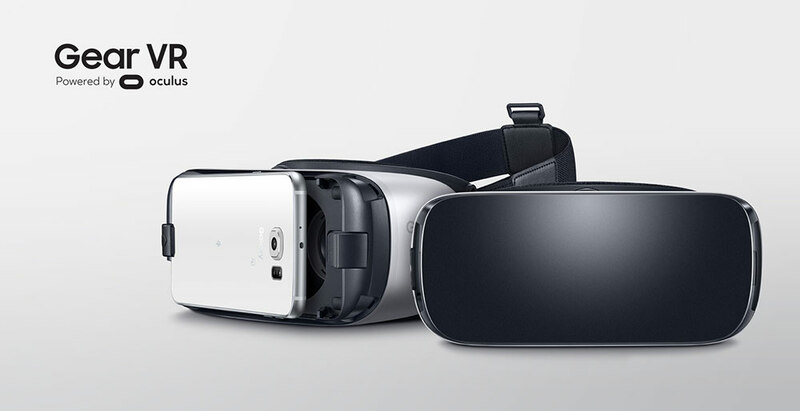 So far, more than 5 million Samsung Gear VR headsets have been sold according to Samsung Electronics America chief Tim Baxter. And that’s just in the US alone. Moreover, around 10 million hours of 360-degree content is viewed through Gear VR by consumers, and this is only the beginning according to industry analysts. More and more, Virtual Reality is proving to be a technology that is bounded only by one’s creativity. The standard MOU signing between 2 parties has always been predictable and an occasion for flashing photographs and polite applause. Can this drab event be remodeled into something refreshingly engaging? That was the problem statement from our partner. After much collaborative brainstorming, we emerged with the idea of doing the signing in Virtual Reality using Google Tilt Brush. To prevent this from being a meaningless scrawling of signatures on a blank VR landscape, we crafted a beautiful VR environment that had our partner’s icons and pictures. As the signatory donned on the headset, he was thus greeted with the immersive sight of the new hotel (the MOU was for the joint development of a hotel property). As he looked around, he saw an impressive 360° collage of related graphics and media! All he had to do next was to sign at the designated zone under his company’s logo. 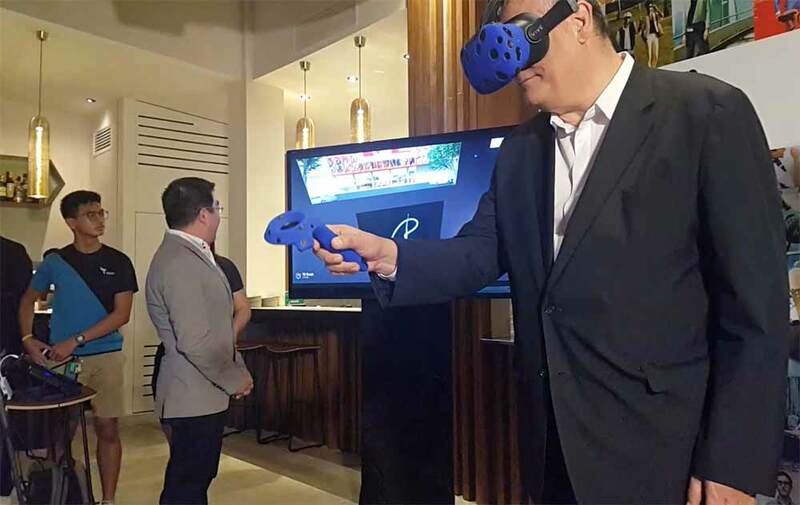 Many Singaporeans are getting their first experience of Virtual Reality within a slightly surprising environment – serious corporate events. However, upon closer consideration, it makes abundant sense. If a company is already forking out tens of thousands of dollars for a booth, it’s objectives are clear: (1) draw heavy foot traffic to the booth and (2) expose the traffic to the company’s brand/products. Virtual Reality effectively catalyzes that. It is a zero-sum game during a corporate event. A rival booth that draws the crowd would whittle away your booth’s traffic. Therefore, serious efforts are being expended in leveraging Virtual Reality for a competitive advantage. If you are new to the game, this article gets you quickly up to speed with the 3 common areas which clients engage VizioFly for!